Facebook paid $4.59 billion in cash and 178 million shares of its stock for WhatsApp, as well 46 million of grants in restricted stock units for WhatsApp employees. 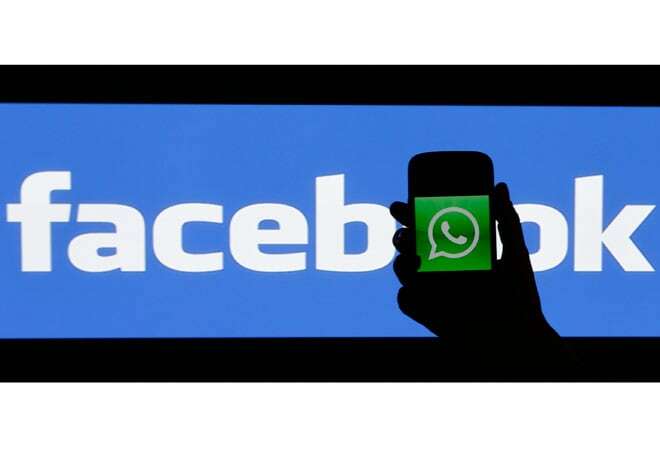 Facebook closed its acquisition of mobile messaging service WhatsApp on Monday, with the final price tag rising an additional $3 billion to roughly $22 billion because of the increased value of the social networking website's stock in recent months. Koum, who will serve as WhatsApp Chief Executive and become a Facebook director, will earn a $1 annual salary, similar to Facebook Chief Executive Officer Mark Zuckerberg. Koum will receive 24.9 million Facebook restricted stock units, worth roughly $1.9 billion at Monday's share price. Facebook paid $4.59 billion in cash and 178 million shares of its stock for WhatsApp, as well 46 million of grants in restricted stock units for WhatsApp employees that will vest over a four year period. At Monday's opening Facebook share price of $77.17 in the US market, the deal translates to roughly $21.8 billion. The acquisition, which Facebook announced in February and recently received regulatory approval in Europe, underscores the sky-rocketing values of fast-growing Internet startups, and the willingness of established players such as Facebook and Google to pay out for them. WhatsApp, which has more than 70 employees, will continue to be based at its Mountain View, California, location.